Over the weekend it was announced that 48 pupils in UAE schools were reported ill due to food poisoning, with 30 students taken to hospital due to the contaminated food found in 2 schools in Al Ain. The Department of Health in Abu Dhabi have now revealed that most of the UAE students affected have now been discharged from hospital, although parents across the Emirates are still understandably concerned. First responders and medical teams at school clinics, hospitals and health centres, have been praised by the department for their swift and efficient response to the incident, and also for their efforts to contain the problem. The Ministry of Education ensures that both schools involved have had their food suppliers suspended, as an investigation is being carried out to uncover the cause of the worrying incident. 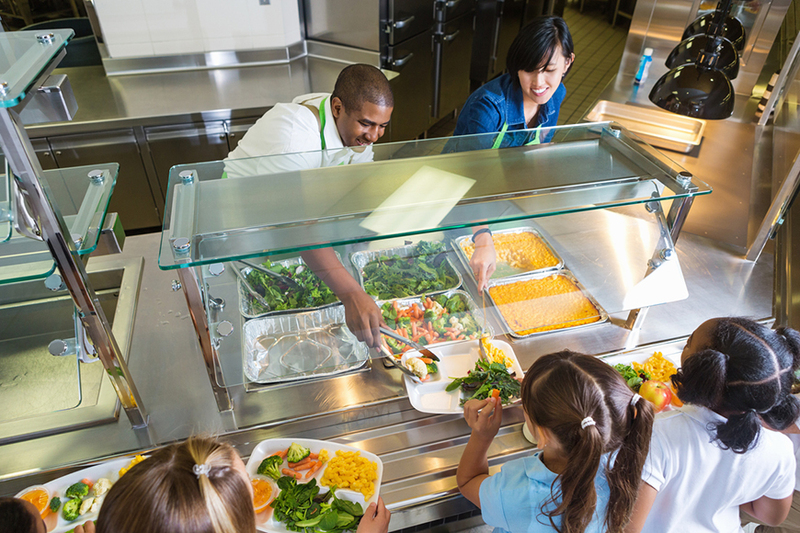 How will food poisoning be prevented in UAE schools? With so many pupils in the region affected, this incident has left parents in the UAE worried for their child’s health in schools. Yet, the Ministry of Education appear to be taking the issue very seriously, and have taken action immediately. When the incident emerged on Thursday, the Ministry of Education formed an emergency committee in co-ordination with the Abu Dhabi Food Control Authority, to send inspectors to investigate the case and take necessary action. Thankfully, the children taken ill are stable and recovering well, as more provisions will be put in place to guarantee the health of students in the future. The food poisoning incident in UAE schools isn’t the first reported instance of this kind in UAE. New figures have revealed that more than 800 cases of food poisoning have been reported in Dubai during the first half of this year. What is the reason behind high food poisoning in UAE? UAE Authorities announced that food poisoning cases in the UAE are largely due to the summer’s high temperatures, combined with the improper refrigeration of foods. The Food Safety Department has advised consumers in UAE to be careful with how and where they buy their food. In particular, shoppers should always check expiry dates on meat products and avoid cracked eggs.